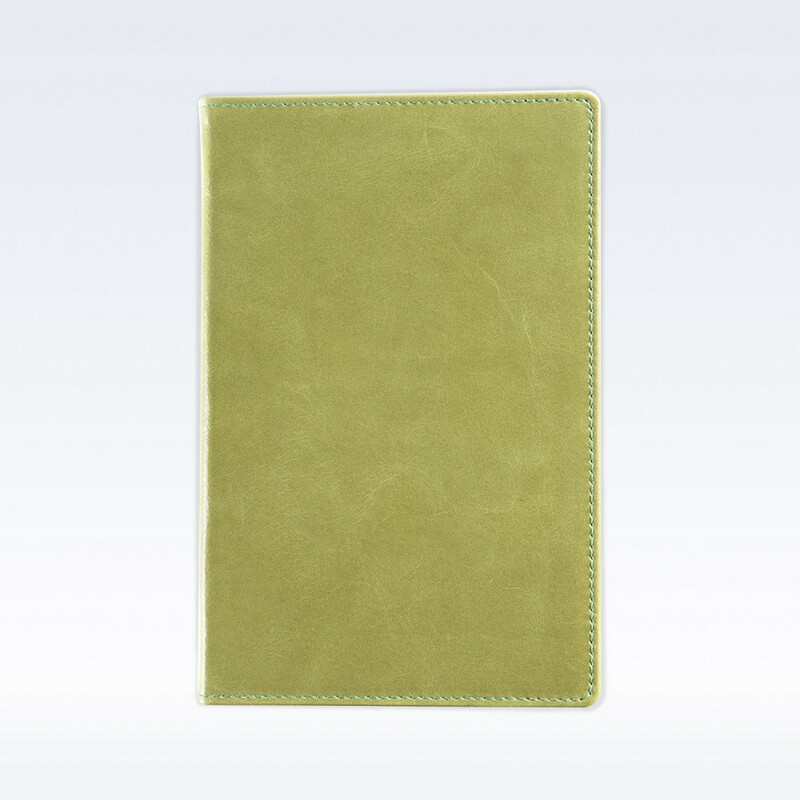 A5 sized leather StJ notebook in our Kensington range of antique distressed premium grade leather. 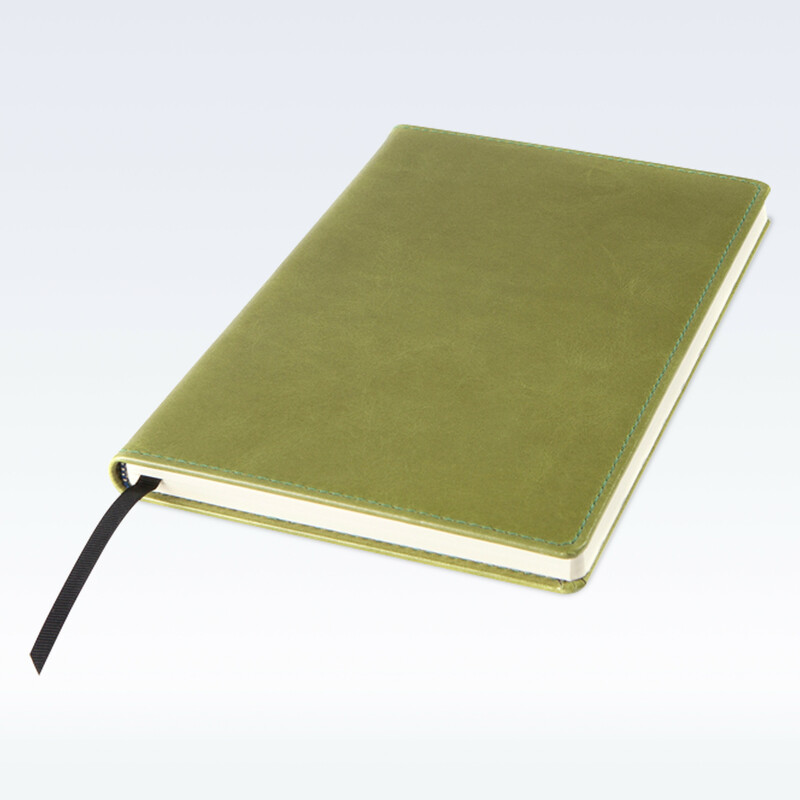 The Spring Green is a beautiful light fresh tone of lime Green, The unique StJ notebook inside has been thoughtfully designed with subtle StJ styling and ivory pages. The original features are - contact details on inside page, a Contents page to record page numbers of important memos and make them easier to locate. 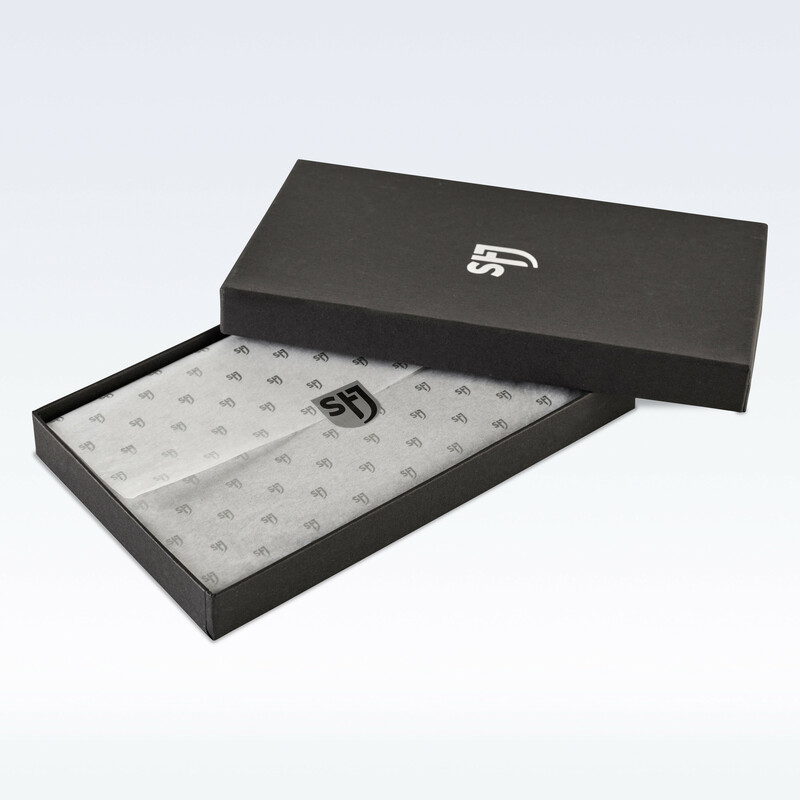 The notebook has 200 numbered pages, with a useful perforation to neatly tear out or remove pages if required. On each double spread page one half is plain paper useful for diagrams and the other half is ruled for writing.